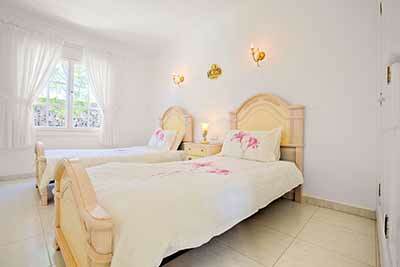 Villa Felix is available for holiday rentals. 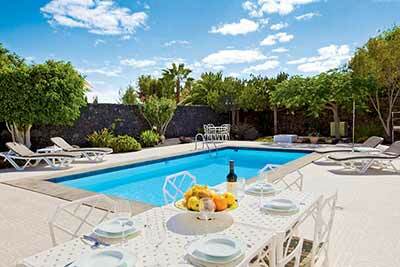 It is a four bedroom detached villa situated in the Los Mojones area of Puerto del Carmen, close to the Old Town. 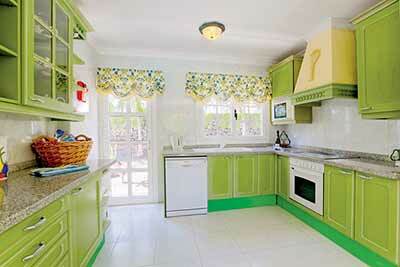 The villa has wifi internet access, and is fully equipped including a dishwasher. 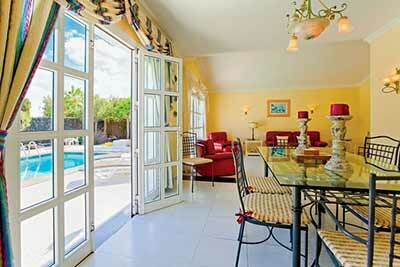 Outside there is a solar heated private pool which is heated via electric in the Winter months. 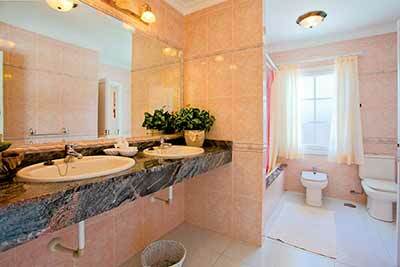 There is also a hot tub available for guests to use. 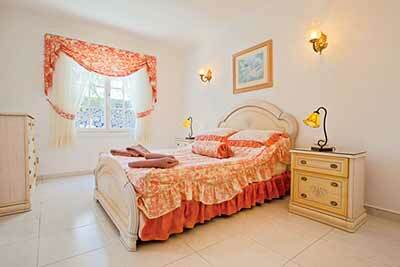 The villa is laid out all on one level, so would be suitable for people with walking difficulties. 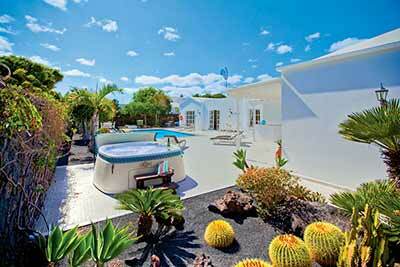 If this villa isn't the one for you, check out some of our villa rentals in Playa Blanca Lanzarote. 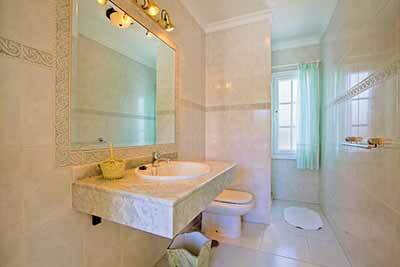 Villa Garcia is a modern four bedroom four bathroom villa near Marina Rubicon. 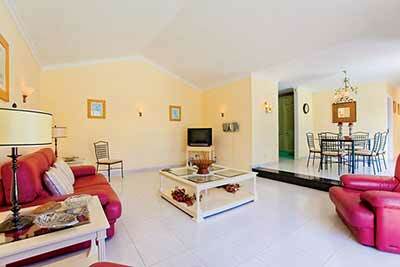 It enjoys sea views and is well equipped with a private electrically heated pool, a well as a dishwasher and washing machine.